I read this article and found it very interesting, thought it might be something for you. 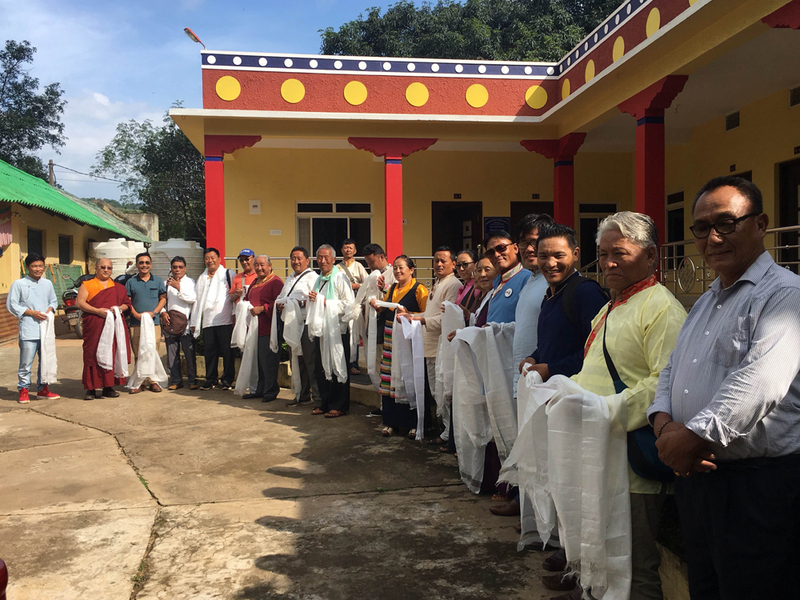 The article is called Parliamentarian Ven Kunga Sotop and Dhondup Tashi Conclude official visit to Gaya, Varanasi and Orissa and is located at https://tibet.net/2017/11/parliamentarian-ven-kunga-sotop-and-dhondup-tashi-conclude-official-visit-to-gaya-varanasi-and-orissa/. 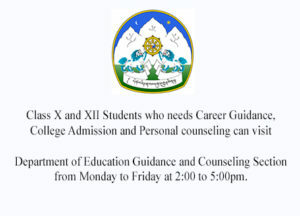 Dharamshala: As per the designated schedule of Tibetan settlements official visitation by the 16th Tibetan Parliament-in-Exile, Parliamentarians Ven. Kunga Sotop and Mr. Dhondup Tashi’s visit to the Phuntsokling Tibetan settlement in Odisha, Gaya in Bihar and Varanasi in UP from 2 to 15 Oct was successfully concluded with their arrival at Dharamsala on 15 Oct. The Parliamentarians left from Dharamsala for Phuntsokling Tibetan settlement, Odisha via Delhi on Oct 2 and were warmly received by the Settlement Officer, Chairman of Local Tibetan Assembly, President of Regional Tibetan Freedom Movement and other local authorities upon their arrival at the settlement on Oct 4. 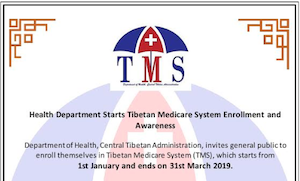 They were received with equal exuberance by the concerned authorities during their visit to the Tibetan sweater markets, monasteries in Gaya and Varanasi as well as Central University of Tibetan studies in Varanasi. On Oct 5, with the commencement of their pre-defined program, the parliamentarians graced the function on the completion of building an old-age home in the settlement as invited by the local authorities. 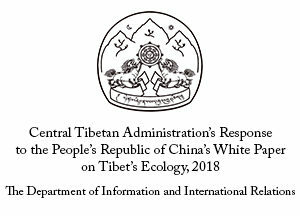 After the function, they visited the settlement office as well as the offices of Local Tibetan Assembly, Regional Tibetan Freedom Movement and Tibetan Cooperative Societies. They also visited the residences, schools, Mentsekhang, Old-age home, flourmills, Clean Air Project site and Cooperative society’s tractor section. After which they paid visit to the monasteries located within the settlement. 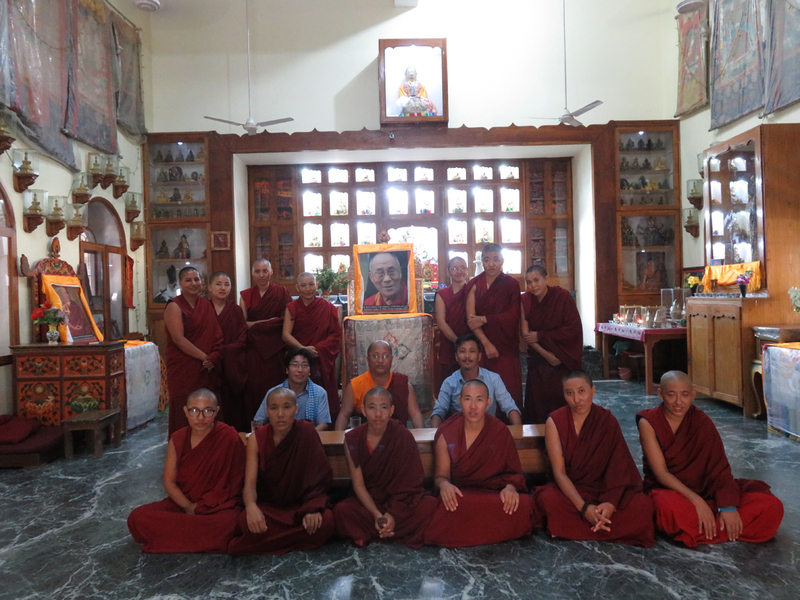 Following their program, they left for Gaya and paid homage to the Gaden Phelgyeling Namgyal monastery, Bodh Gaya Temple and other monasteries in the place. 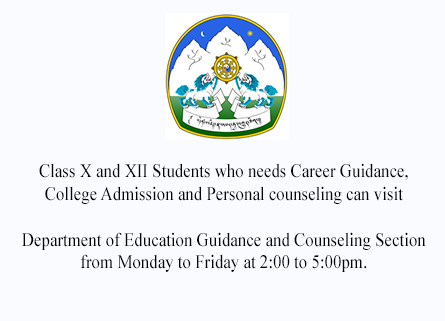 On Oct 11, they visited the Central University of Tibetans (CUT) and inspected its office, class etc. They also met and addressed the students of CUTs and Tibetan students in Banaras Hindu University respectively. 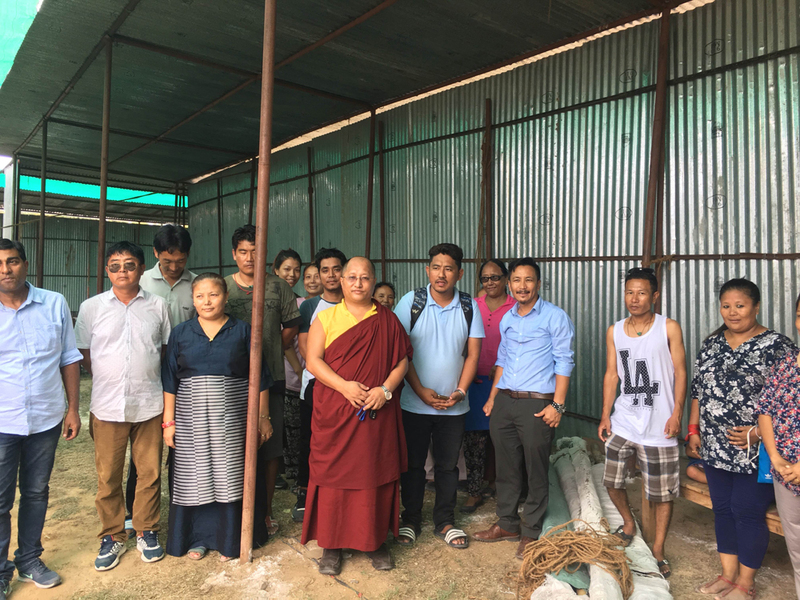 During this visit, the Parliamentarians held two meetings with the respective Tibetan sweater sellers in Bodh Gaya and Varanasi on the situation and problems related to their markets. 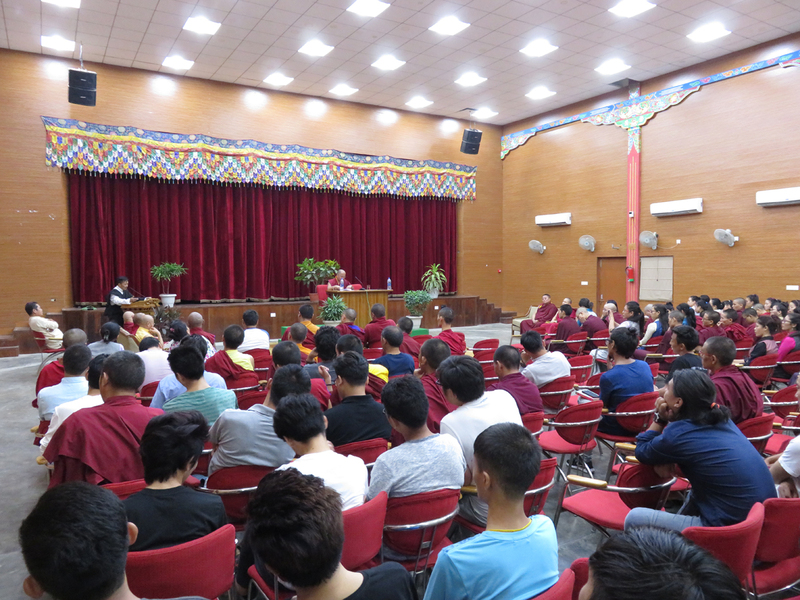 A general meeting with the local authorities of Tibetan communities was conducted and a total of 4 public addresses followed by question and answer session were made during their visit. 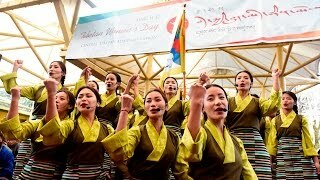 At the public gathering, Parliamentarians highlighted the audience on the achievements of His Holiness the 14th Dalai Lama, critical situations inside Tibet, and its relative international political scenario as well as the mutually beneficial Middle Way Policy of the CTA to resolve the issue of Tibet. 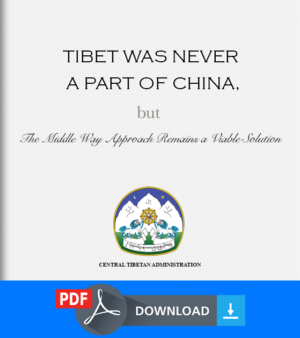 They also spoke on the proceeding of the Tibetan Parliamentary session and answered the questions and doubts raised by the audience. 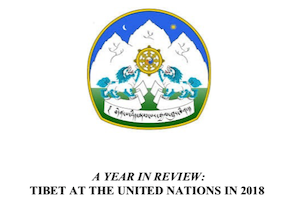 This itinerary of 14 days concluded successfully with their comprehensive inquiry and assessment of the conditions of destitute and recording of the grievances concerning public, schools and monasteries. 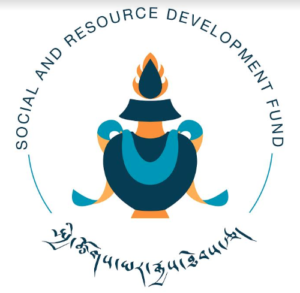 Deputy Speaker of Tibetan Parliament to visit Delhi.